Mtn is at it again, that moment when you think they are finally done, then they decide to take it another step further. Sorry this is coming a bit late guys. Less than a week after Airtel decided to increase the price of their night plan, MTN decided to introduce their own night plan alternative to come to your rescue. Although this is not an unlimited package like that of the Airtel but I think it's still the best substitute for those who just want to surf the net. ==> First, Make sure you are in ipulse. If you are not then dial *406# to migrate. 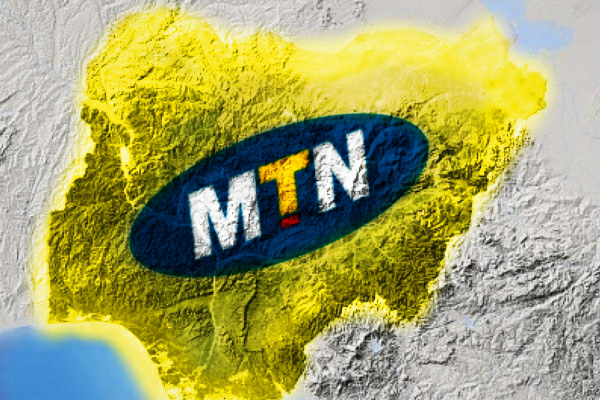 ==> With at least N25 on your MTN line, SMS NIGHT To 131 to subscribe for the night plan. ==> you will be given 500mb of data which will be valid from 12:00am to 4:00am. Note that you can only do this once every 24hours and it's eligible on all MTN Sim card as far as you are on I pulse plan.